in the afternoon we moved right into using music to help encourage rhythm, relaxation and maintaining gait. use music you like with a good down beat. 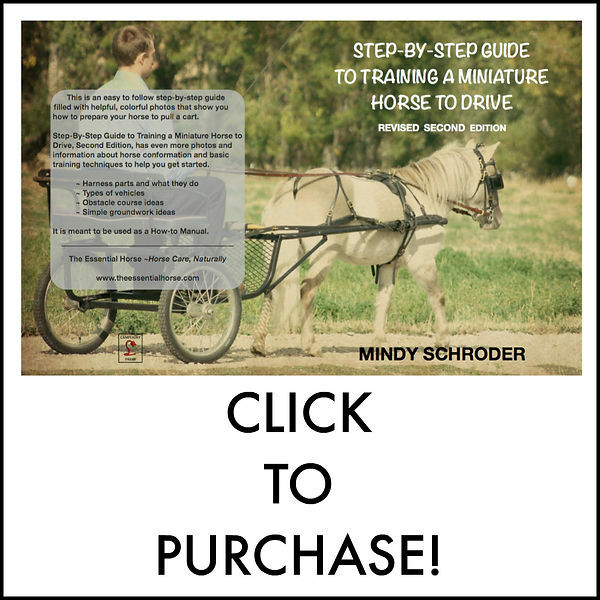 you will count the beats per minute then match a tempo to your horses natural gait. to count the beats, time your counting for 15 seconds and then multiply by four…. or use Turn Over to help you count the beats. Turn Over will allow you to count the beats using the space bar on your computer and then it will automatically show the beats per minute alongside your song in itunes. so you know at a glance what you need. most everyone rode for this segment… i was able to match strides while being on the ground with billy. lucky for me he loves stick to me and will match my strides nearly perfectly without the music! the music made it easier as he quickly figured out that the down beat was important. you want to get two eyes and two ears?? dance!! billy would just LOOK at me while i was dancing away in the middle of the arena. he was awaiting my every move looking for an opportunity to mirror me. just think, doing the jitterbug with my billy blaze! during this session one of the other riders decided to get off her horse because there was some anxiety coming up in her. her herd mates had left the arena and she was anxious, so her rider just hopped off and joined me on the ground. david noticed that both our horses were matching the beat pretty well, in their different ways, and tossed out that we should do the carousel! i’ve always wanted to do that but no one would ever play that with my “shark” billy blaze!!! how exciting! the little gal was just 14 years old, but up for the challenge. her mare is a quarter horse/ paint cross who trotted just as a quarter horse/paint cross would. billy was showing his long floaty trot so it made for an interesting carousel! he was a bit faster than bailey, but they both did their best. i was so proud! we lost billy once and bailey once, but i thought we did awesome for our first time with 9 other horses trotting around the rail of the arena. both of our horses were listening to us in all that commotion! Wish your friend could have filmed all of it!